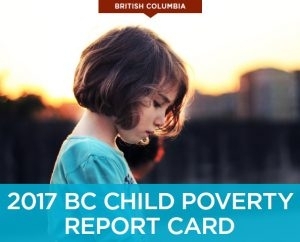 November 23, 2017 – This year’s BC Child Poverty Report is the first in many years to conclude with tentative hope that the current provincial government will take action to reduce family and child poverty. There is some optimism now as the new Minister of Social Development and Poverty Reduction begins work on engaging British Columbians in the process of creating our first Poverty Reduction Strategy. However, for now, life is still extremely difficult for many children and families in BC. As we have just celebrated National Child Day, commemorating the signing of the UN’s Convention on the Rights of the Child, it is fitting that we remember that every child has the right to a standard of living adequate for their physical, mental, spiritual, moral and social development (Article 27). Unfortunately, since Canada signed the Convention in 1989, British Columbia’s child poverty rate (as calculated by Statistics Canada’s Low Income Measure (LIM)) has risen from 15.5%… to 18.3% in 2015. 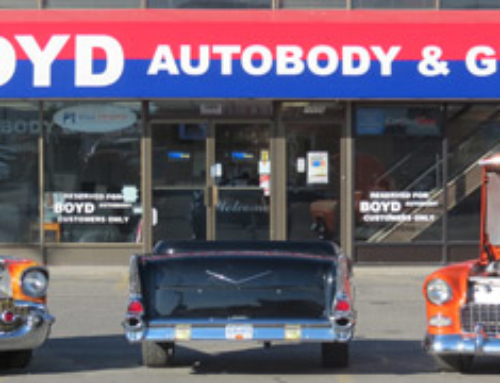 And the Okanagan Valley is no exception. In fact, in the Okanagan-Similkameen region, 20.6% of children were living below the poverty line. That is one in five children in our schools, parks and neighbourhoods whose basic needs are not being met. A parent is only able to provide for their children if they have the opportunity to generate sufficient income. Unfortunately, the current minimum wage is making it exceedingly difficult for families to escape the cycle of poverty. In 2015, a single parent with one child that was working full time for a minimum wage would have had an annual income that was $10,000 or 35% below the LIM poverty line for this family type and size. Although incremental increases have been made to the minimum wage in the past two years, it is barely keeping up with the natural rate of inflation and is clearly not enough to close the huge gap described in the example above. For years, many experts, including members of First Call: BC Child and Youth Advocacy Coalition, have been recommending a minimum wage of at least $15 an hour that is indexed annually for inflation. Finally, a Fair Wages Commission has begun its work to consult with experts on how the government can do just that. The commission is looking for public input this Fall to submit recommendations to the BC Government by the end of this year regarding minimum wage in our province. Let’s not let this opportunity to be heard slip by. Childcare is another important factor that affects a family’s ability to make an adequate living. Without affordable childcare options, many women are forced to stop working or work part-time only. Even with a decent hourly wage, the cost of childcare in BC is often unaffordable, with the second highest rates in Canada. 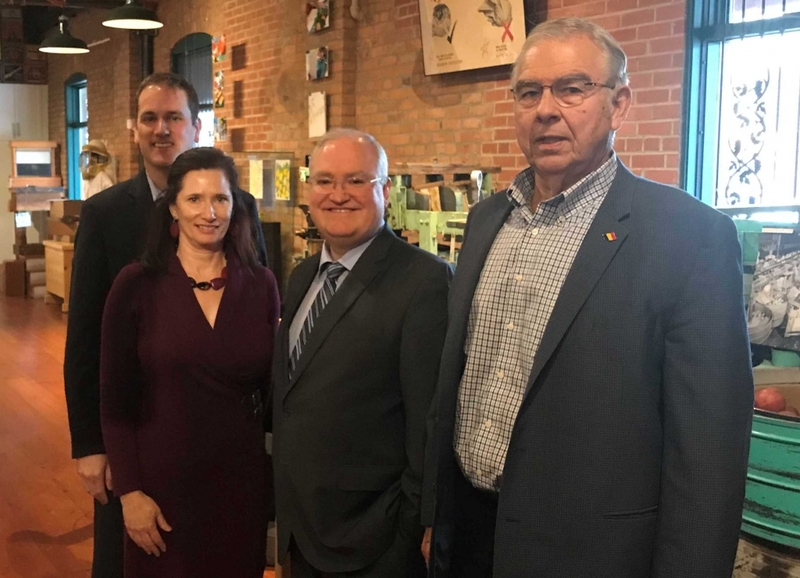 Economist Craig Alexander, the guest speaker at the Central Okanagan Early Years Partnership’s recent National Child Day Celebration, is a strong proponent of affordable and accessible Early Childhood Education as a way to break the cycle of family poverty. He argues that it both enables mothers to participate in the workforce, therefore earning more to support their families, and gives children the skills they need to be successful later in life. In fact, The Conference Board of Canada estimated in a recently published report that each dollar invested into early childhood education will return six dollars in economic benefits. While provincial government has promised some form of universal child care, the 2017 BC Child Poverty Report recommends a $10/day plan which includes no fees for families with a low annual income. Changes like these would help families lift themselves out of poverty. Helping families boost their income is essential, but keeping the costs of living affordable is equally important. The rising cost of housing is an issue for many families, with 46.9% of local renters spending 30% or more of their income on rent. So, it is greatly encouraging to see the federal government stepping up in response to this issue with its long-awaited National Housing Strategy (NHS), released on November 22. In the NHS, the government states its goal of providing all Canadians access to affordable housing and gives a clear outline of its priorities and the steps involved to get there. The strategy includes a commitment to 100,000 new affordable housing units and the creation of a Canada Housing Benefit program. These two promising programs, both of which United Way advocated for, will be critical in helping families break the cycle of poverty. While we continue to work with government towards policy changes, we must also acknowledge the hardships that children and families are facing right in our own backyard. 1 in 5 children in our valley are still living in poverty These are local parents who are forced to choose whether to spend their paycheque on rent or food. They are children in our community who are just surviving, rather than having the chance to develop and thrive. So, what is happening right here to address child poverty? 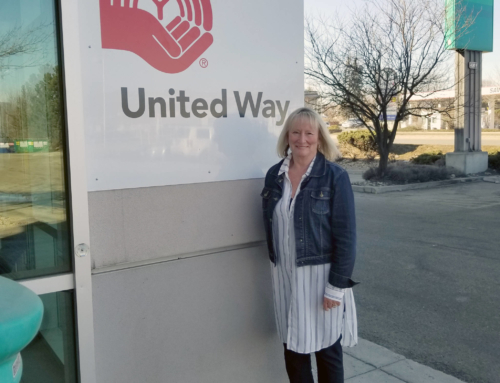 United Way of the Central and South Okanagan/Similkameen, along with their non-profit partners, are working hard to help local children and families. In line with the “poverty to possibility” focus area, United Way funds programs that give families in our community the tools they need to break out of the cycle of poverty. 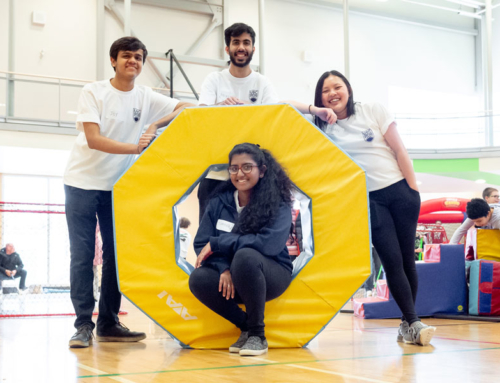 These organizations include Project Literacy, John Howard Society, Canadian Mental Health Association, Kelowna Community Resources, Peachland Wellness Centre, Summerland Food Bank, Penticton & District Community Resource Society and Okanagan Boys and Girls Clubs. 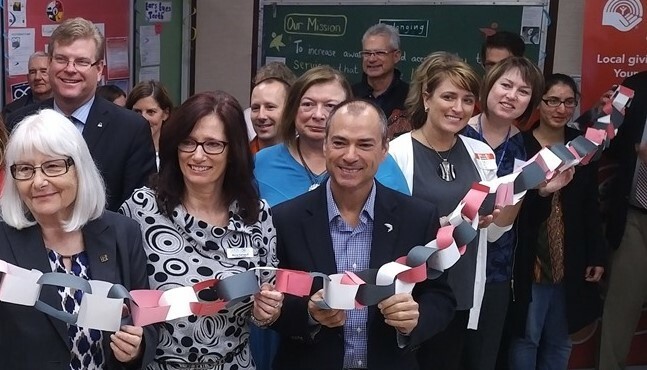 The Central Okanagan Family Hub, one of United Way’s largest multi-year investments, is an incredible resource for families to connect with community supports, get agency referrals and access child development programming. Additionally, the Central Okanagan Early Years Partnership (formerly known as CATCH and Success By 6) has been working towards forming a Child and Family Poverty Reduction Strategy that will be specific to our region. Central Okanagan service organizations, community members with lived experience, local government, the legal sector, Provincial Ministries and funders have come together to form the Central Okanagan Poverty Reduction Committee. Facilitated by the Central Okanagan Early Years Partnership, the committee is working toward the formation of a Child and Family Poverty Reduction strategy that will create systemic change. The statistics in the recently released BC Child Poverty Report shed light on the fact that poverty is a reality for many people in the Okanagan. There is much still to be done in order to reduce poverty in our region, but there is also the potential for positive change. Now is the time to step up as a community to support families and children. We can do this by making our priorities known to our elected representatives and rallying behind local non-profit organizations. Together, we can change the face of child poverty in our community and move people from poverty to possibility. 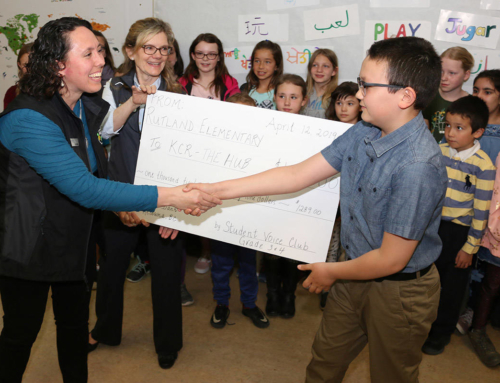 This content was produced by Heidi Smith (heidiraichellesmith.com), a local freelance writer, in partnership with United Way Central and South Okanagan/Similkameen and the Central Okanagan Early Years Partnership.